In a Department of Health and Human Services (HHS) blog post, released Thursday, the HHS Office of the Chief Technology Officer (CTO) and Presidential Innovation Fellows (PIF) announced that they have completed a 14-week pilot program that sought to “improve clinical trials, experimental therapies, and data-driven solutions” for challenges stemming from cancer, Lyme disease, and other tick-borne diseases using Federal data and artificial intelligence (AI). The Opportunity Project (TOP) Health sprint project has found a way to make it easier for patients to find cutting-edge treatments for challenging diseases by strengthening collaborations between technologists, issue experts, and community leaders. 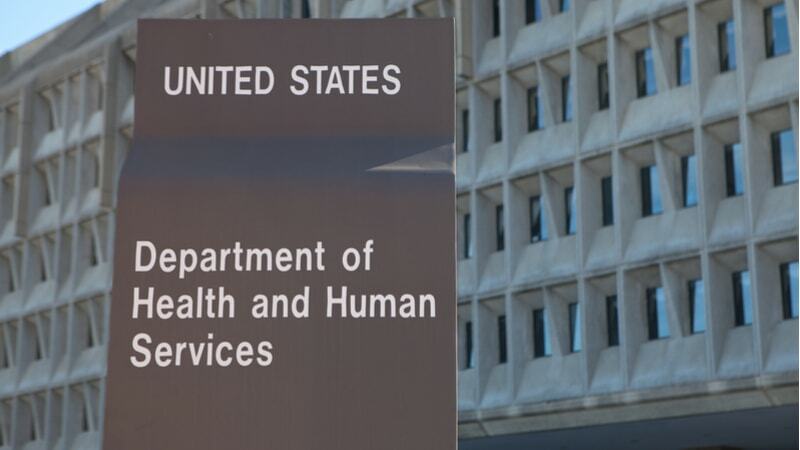 “The TOP Health sprint is a valuable step in leveraging skills from industry with public resources to promote better health outcomes,” HHS CTO Ed Simcox said. The project utilized 11 teams to address two challenges: AI for approaches for facilitating an experimental therapy ecosystem and harness the power of collaboration, citizen science, and data for Lyme disease. The AI teams submitted their results from around the world on Jan. 16. The results of the study won’t be available until the partial government shutdown–which is on day 28–ends.